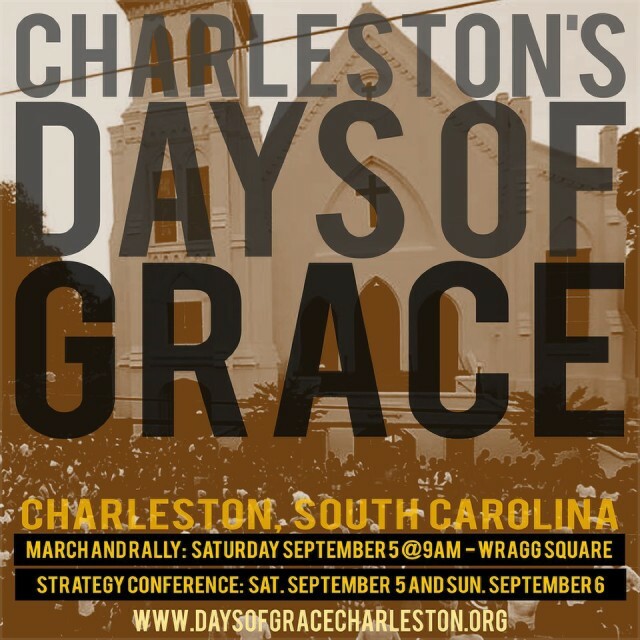 A large demonstration and strategy conference that is being called the “Days of Grace” is expected to take place in Charleston, S.C., on Sept. 5 and 6. The gathering will honor the nine parishioners from the Mother Emanuel AME Church who were murdered by a white supremacist last June 17, as well as Walter Scott, a Black man who was killed by police in North Charleston on April 4. The march will also support an action program, including an end to police brutality, a $15-an-hour minimum wage and collective bargaining rights for all workers, expanded voting rights, Medicaid expansion and quality education. The program is largely based around the issues that were advocated for by the Rev. Clementa Pinckney, the church minister and state senator who was one of those killed at Emanuel. 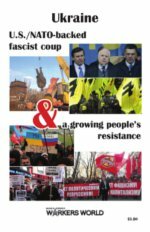 In just over a month since the call to action was issued by the International Longshoremen’s Association Local 1422, the list of endorsing organizations from across the South and the U.S. has grown to more than 90 — including unions, Black Lives Matter chapters, churches, civil rights groups and social organizations. Organizers report that a large turnout is expected from across South Carolina, and delegations are being planned from states throughout the region. ILA locals from all over the East Coast and the International Longshore and Warehouse Union on the West Coast are mobilizing their members to participate in the weekend’s activities. The work to build the demonstration and conference has been anchored by a broad coalition of labor, civil rights, faith based and community organizations that have been making preparations and sending teams to canvass neighborhoods throughout the city. 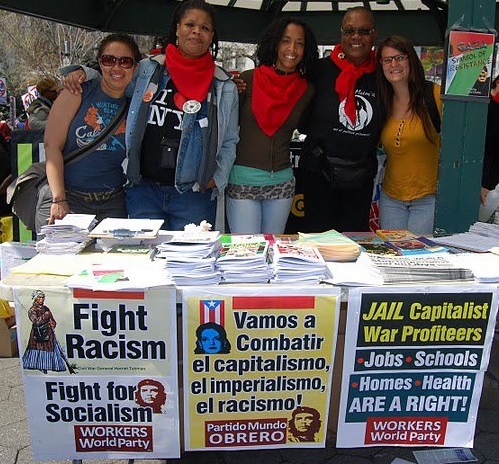 The Southern Workers Assembly has been engaged in outreach to unions and other worker organizations throughout the region. 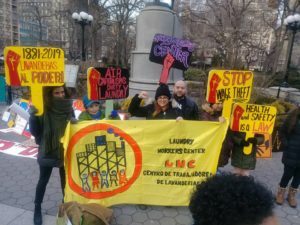 They are building for a Southern workers contingent in the march on Saturday morning and will be holding a meeting immediately following the march at 12:30 p.m. at the ILA hall at 1402 Morrison Drive. The demonstration will begin Saturday, Sept. 5, at 9 a.m. in Wragg Square (342 Meeting St.) and conclude at Marion Square, near the Emanuel AME Church. 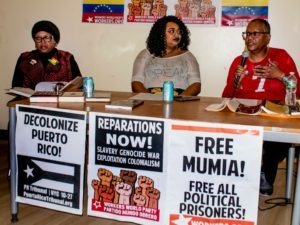 The conference will begin shortly thereafter at 2 p.m. at the ILA hall and continue on Sunday, Sept. 6, from 10 a.m. until 3 p.m. that afternoon.